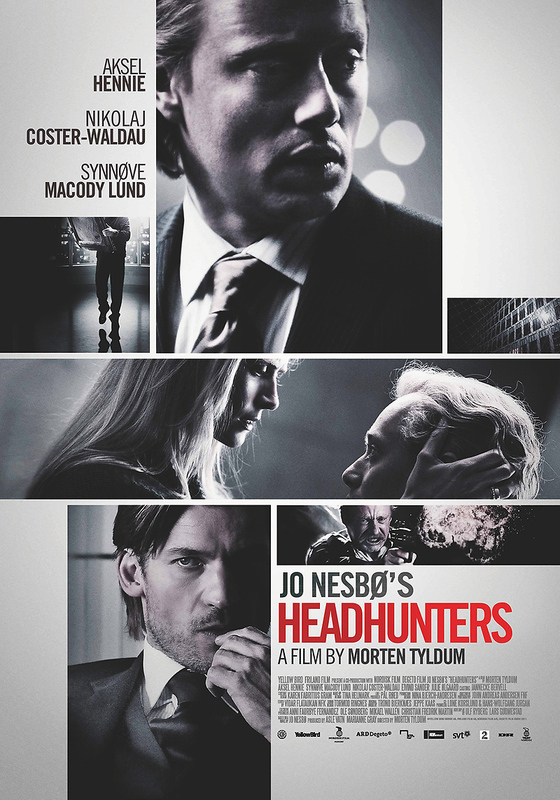 Headhunters DVD and Blu-ray release date was set for August 28, 2012. Roger Brown lives in Norway and works as a headhunter - however, outside of work, he also makes money as an art thief. Working with his friend Ove, he replaces paintings with forgeries and uses the money he gains to support his lavish lifestyle with his wife, who owns an art gallery. His two jobs intersect when he is put in charge of finding a new CEO for a company called Pathfinder. The best candidate, Clas Greve, is also the owner of an incredibly valuable Rubens painting. Roger and Ove steal the painting from Clas, but things get messy. It turns out everyone, including Roger's wife and Clas, has secrets, and someone is trying to kill Roger. He must discover who wants him dead and, more importantly, why.